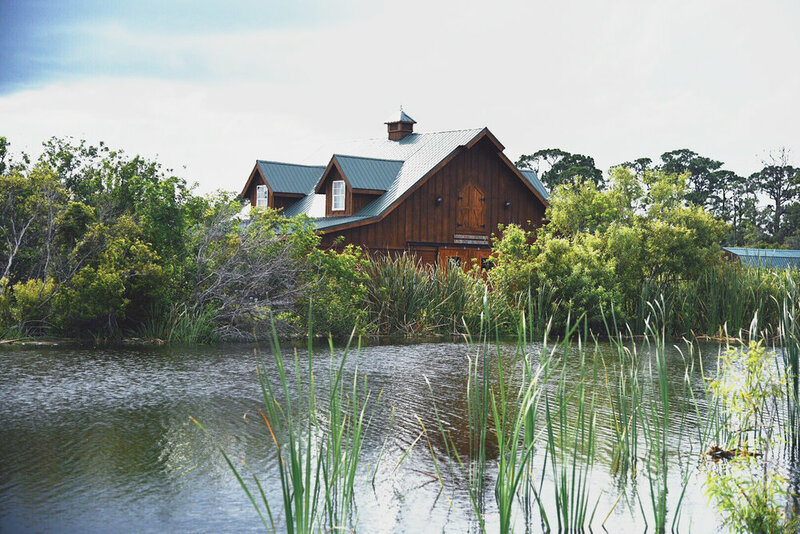 The Barn Stall Winery & Wedding Barn sits on a half-acre field hidden away among 36 acres of historic property in Merritt Island, Florida. 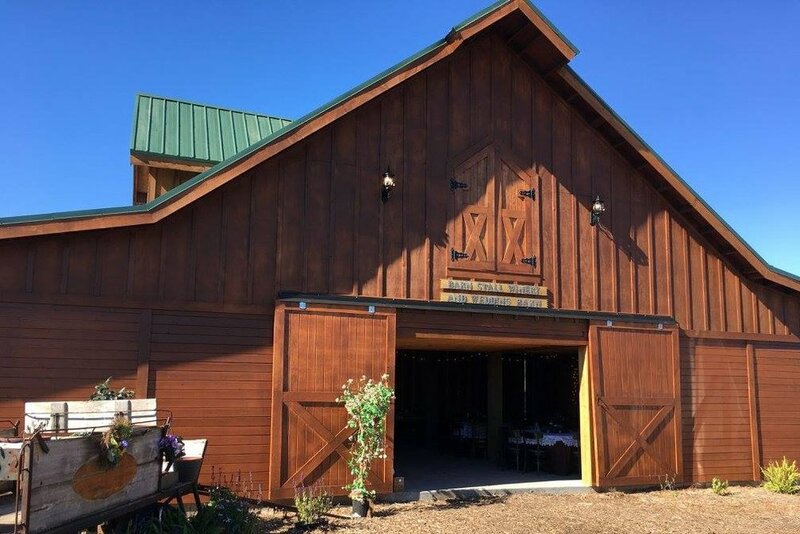 No matter the occasion, our team can create a package that will guarantee your guests have a unique and fun-filled adventure on the Obloy Family Ranch. 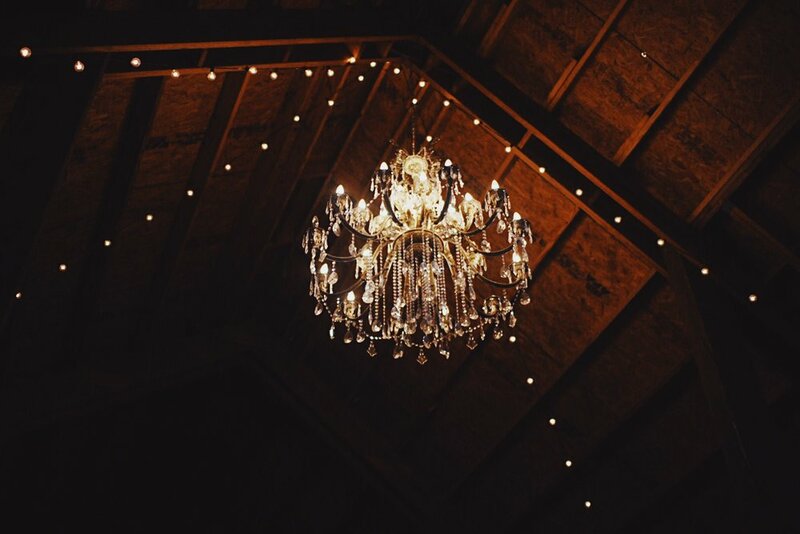 No matter the occasion, Obloy Family Ranch would be honored to be a part of your special day. 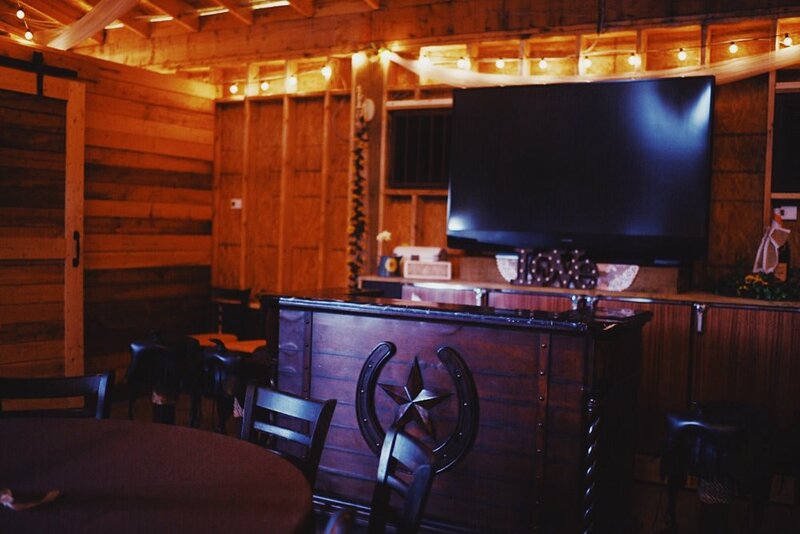 Contact us by phone for immediate inquiries.